GOQ’s fabrication is the heart of our company. With our professional templaters, fabricators and installers with the knowledge and ability to tackle any project, we ensure the highest quality for every project. 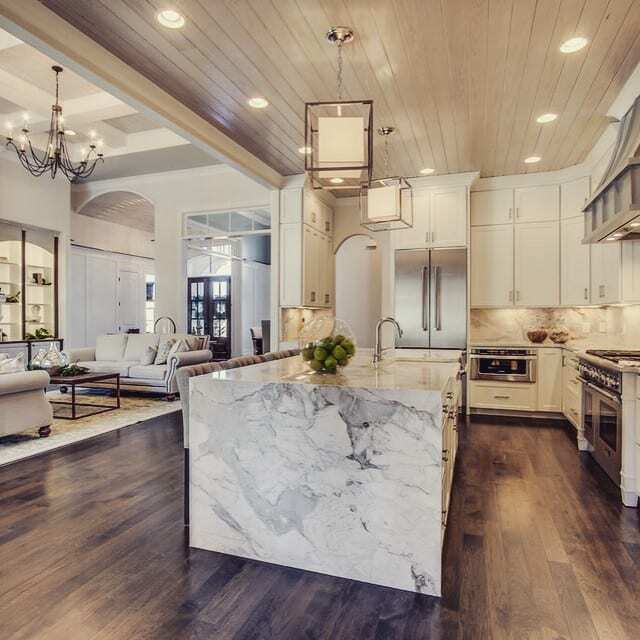 We have the experience, expertise and creativity to handle designs for almost any surface, including kitchens, bathrooms, fireplaces, outdoor kitchens, and entertaining spaces. Our fully automated stone fabrication facility consists of the latest technology and machinery, including CNC machinery, saw, water jets, bridge saws and lots of other tools.